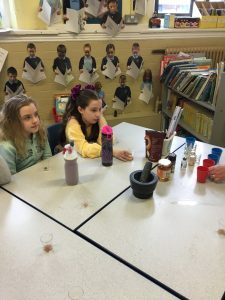 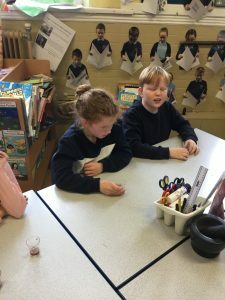 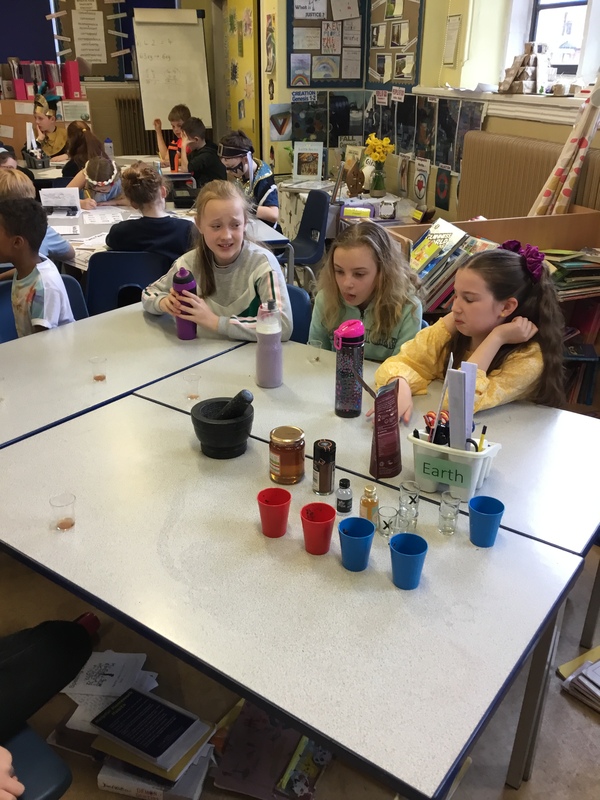 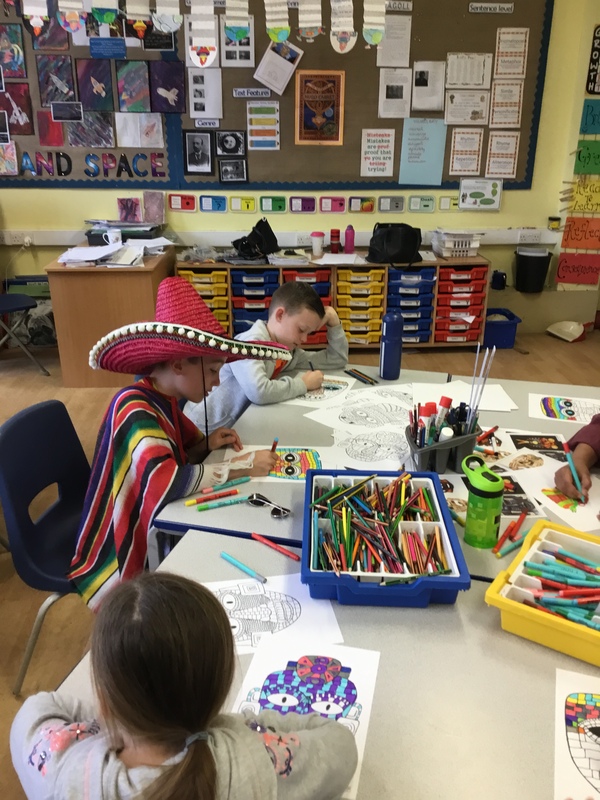 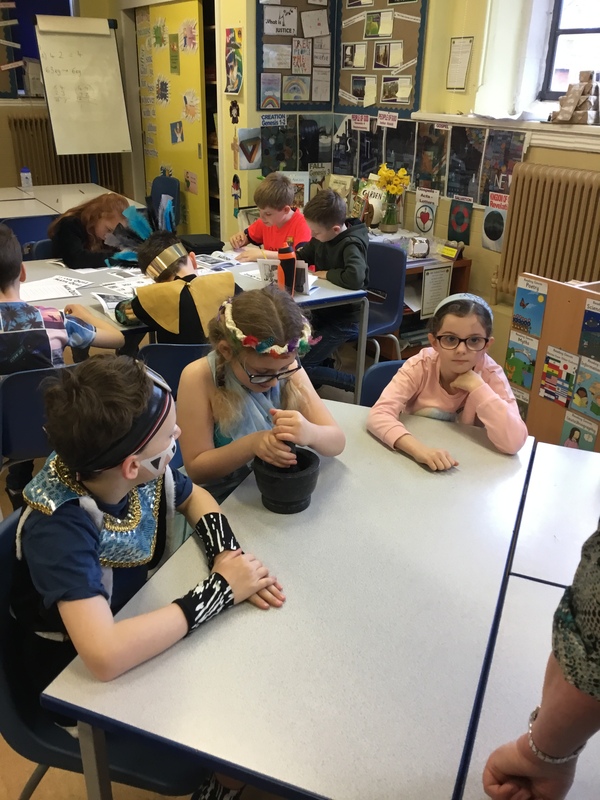 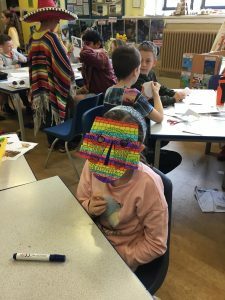 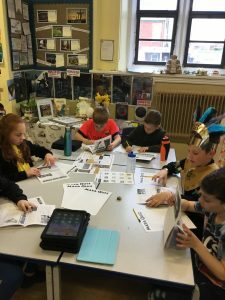 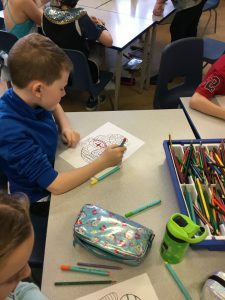 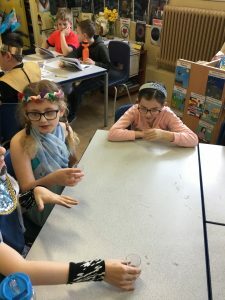 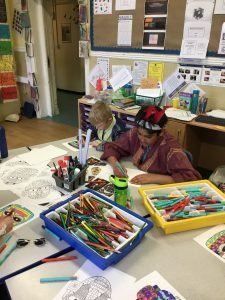 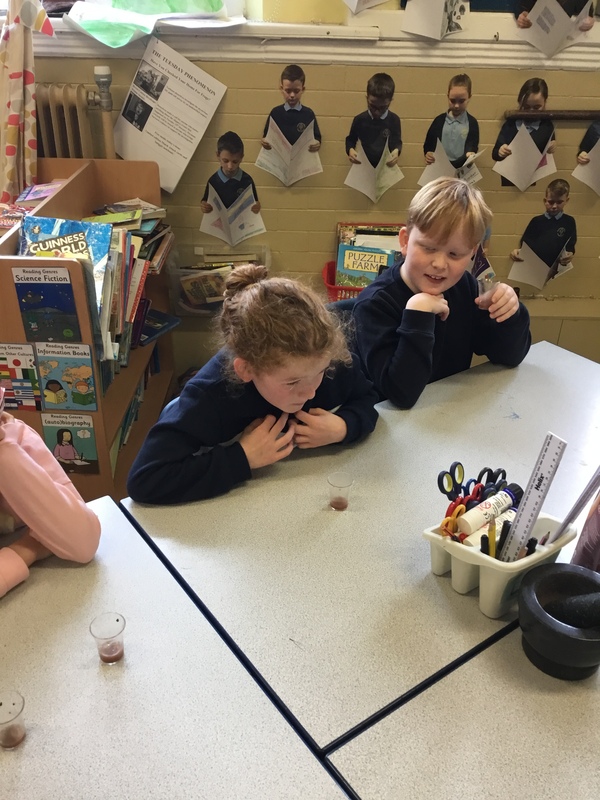 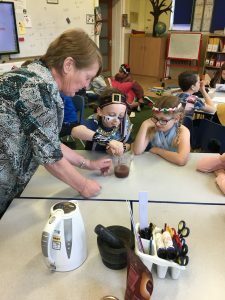 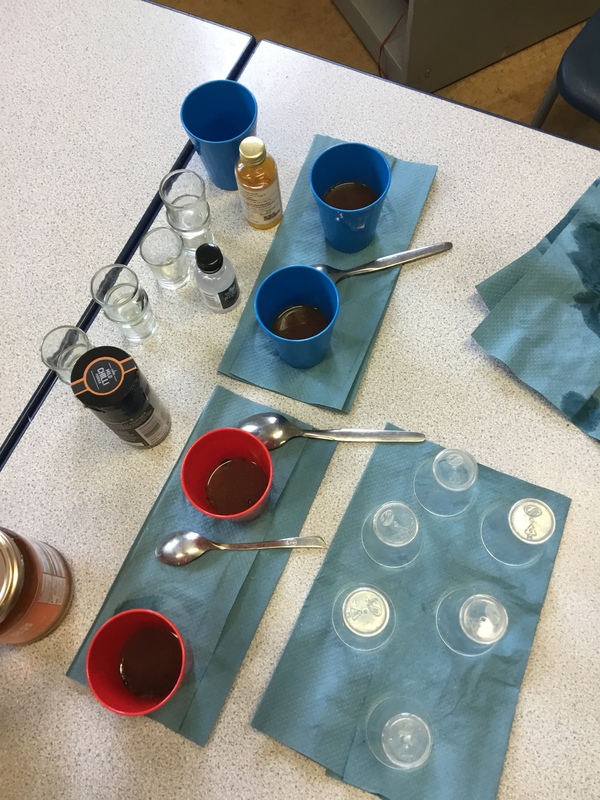 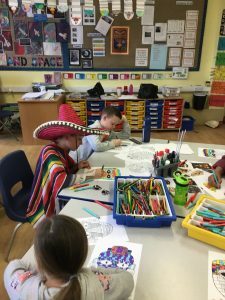 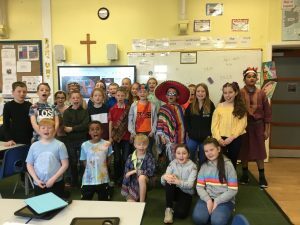 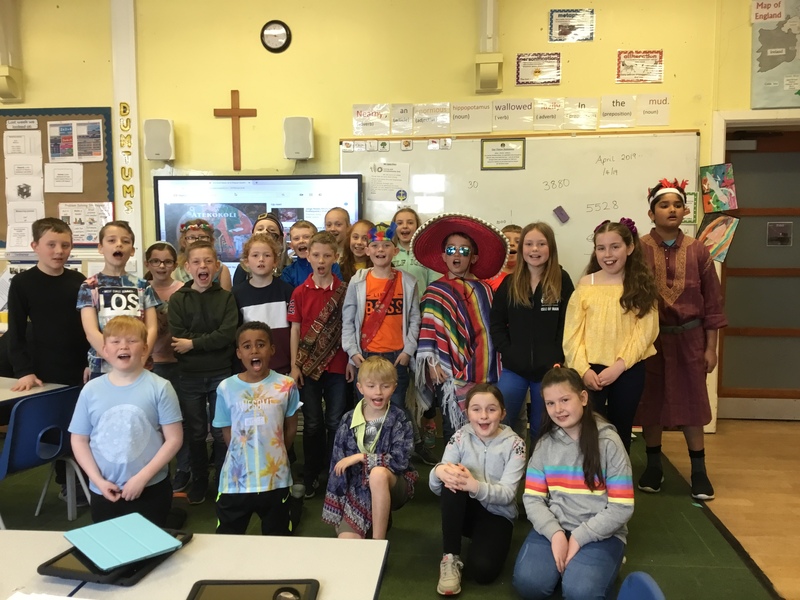 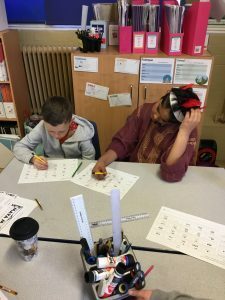 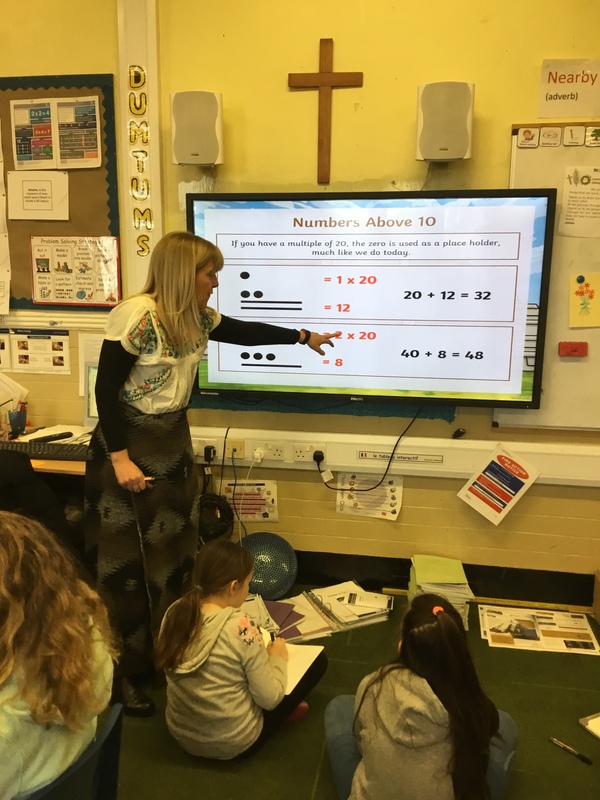 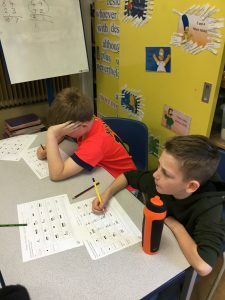 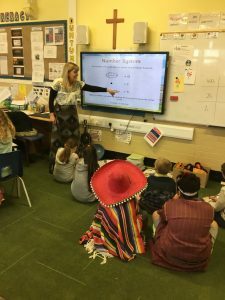 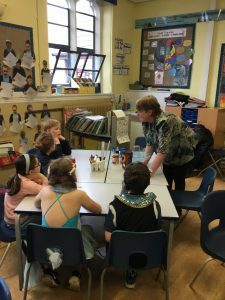 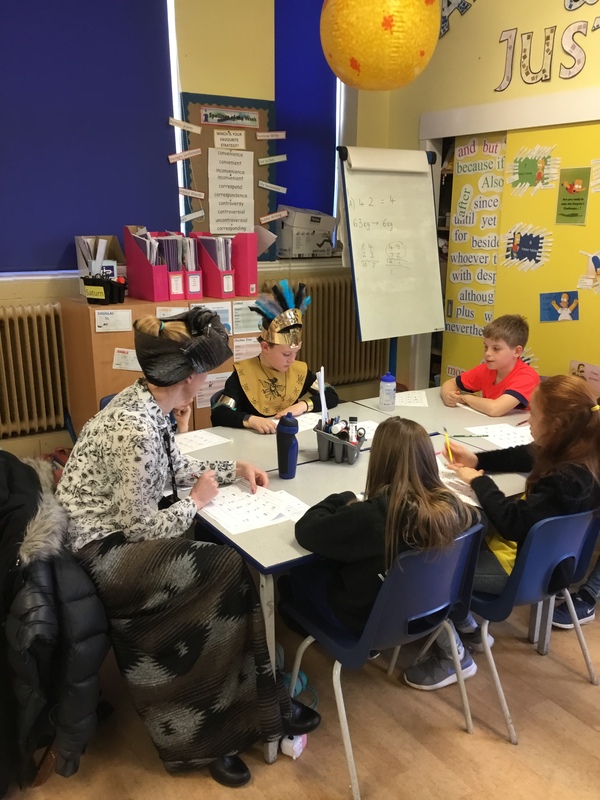 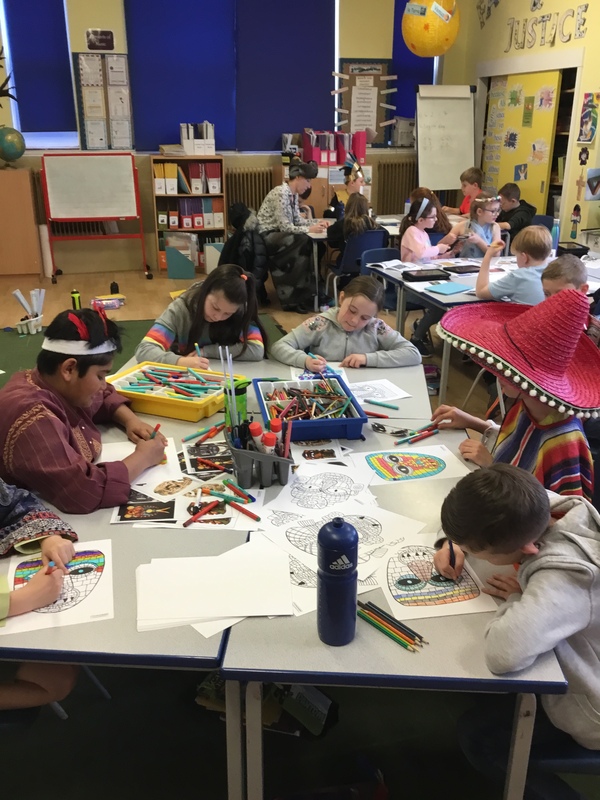 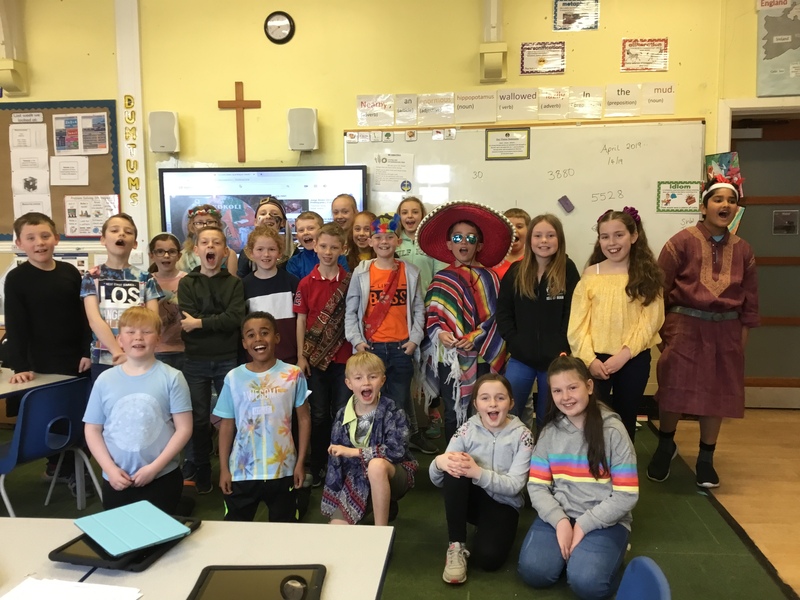 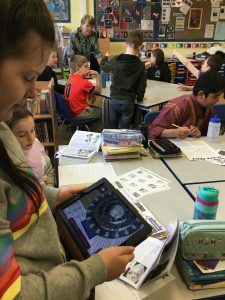 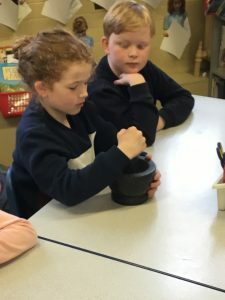 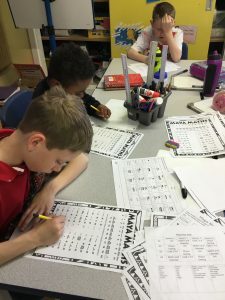 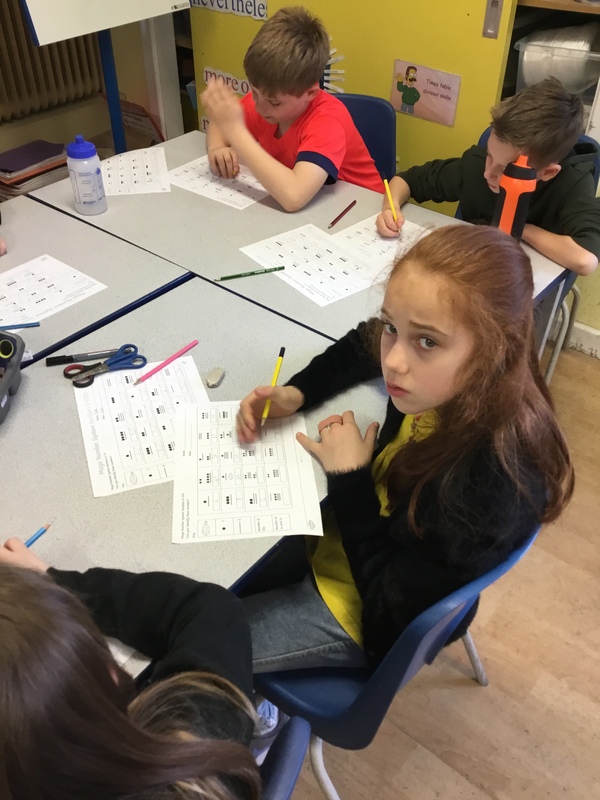 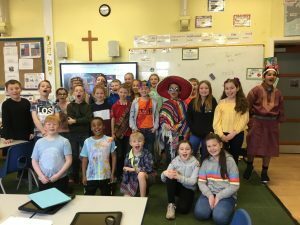 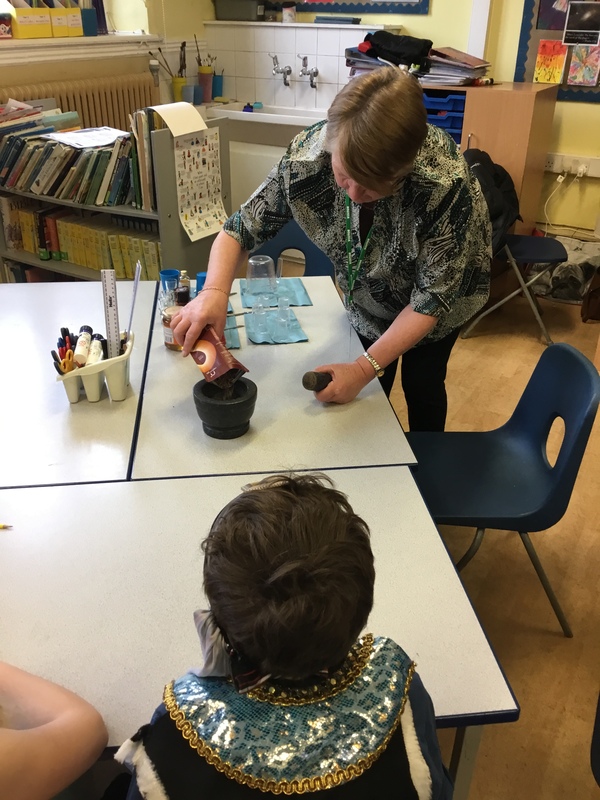 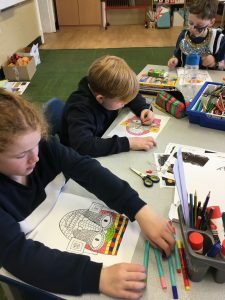 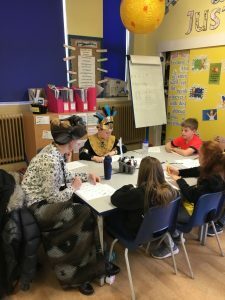 Year 5 have been studying the Ancient Maya Civilization this half term. 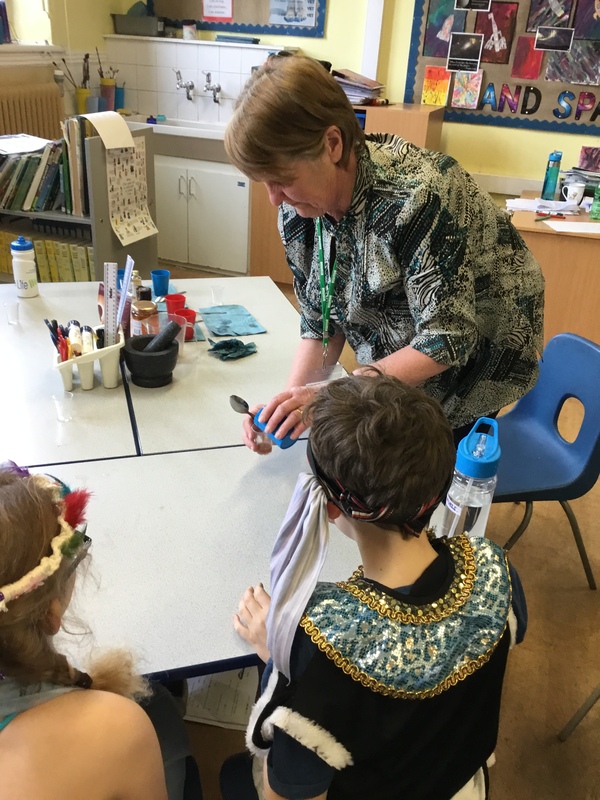 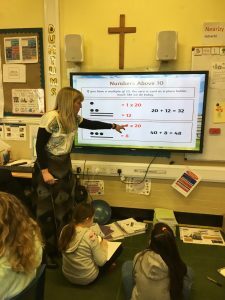 A big thankyou to Mrs Ascroft for helping out on the day. 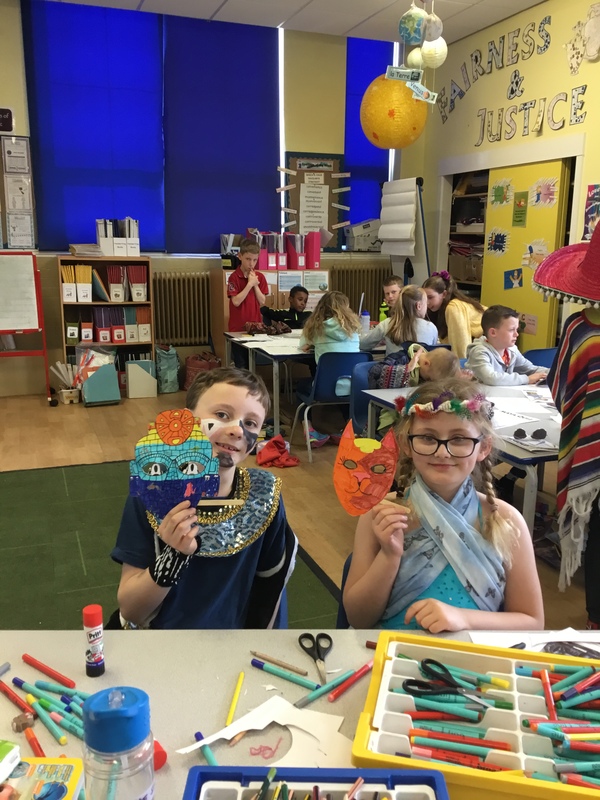 As you can see from the photos, a fantastic time was had by all! !